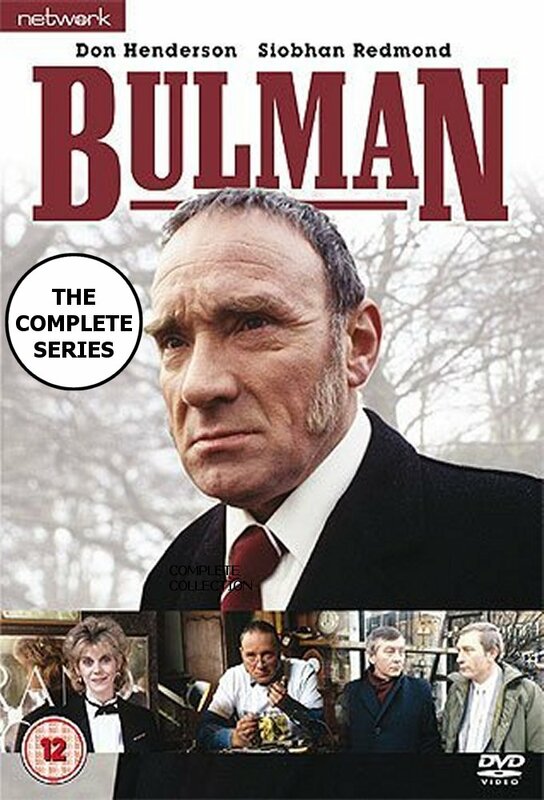 Bulman has retired from the police force to fix clocks but is asked to help on a case. Bulman investigates when a man fails a security check. Bulman helps a woman find out why her son was killed. A woman who blames her husbands death on a cop is out for revenge. Bulman goes undercover as a tramp to solve a case. Lucy is used as bait to catch a female KGB agent. Bulman is hired to fix a church clock but must contend with a hitman instead. Bulman investigates thefts in a wealthy household. Bulman is hired by an American to find his family property. Bulman interferes with the schemes of a vengeful villain. Bulman helps a couple running a catering service. Bulman goes undercover to investigate robberies by prisoners.